Reykjavik, Iceland, 2018-May-08 — /Travel PR News/ — Transatlantic airline, Icelandair, has today launched Team Iceland Stopover, a selection of 90-minute, football-inspired experiences curated by the Icelandic national team, free for all passengers to enjoy. Following on from the country’s remarkable feat at the European Championships in 2016, Iceland has made it onto the ultimate sporting stage this summer in Russia and in doing so has become the smallest nation ever to qualify. This is a unique moment in the country’s history and as long-standing sponsors of the team who have supported them on their journey from the beginning, Icelandair is celebrating their success and inviting passengers to follow in the footsteps of the players with specially-designed experiences for all of the family. These 90-minute experiences highlight the pride of this unique country and the journey the players have embarked on in heading to the biggest tournament in football. As befits a country that champions gender equality and the importance of youth training, Icelandair’s experiences provide travellers with an insight into the lives of both the men’s and women’s team players and Icelandic football history. Just like the players time on the pitch, you can achieve a lot in 90-minutes, so it is time to make the most of it with an Icelandair Team Iceland Stopover. Available from May until the end of June, these 90-minute activities cater to a range of traveller’s passion points, from culture to fitness and well-being. 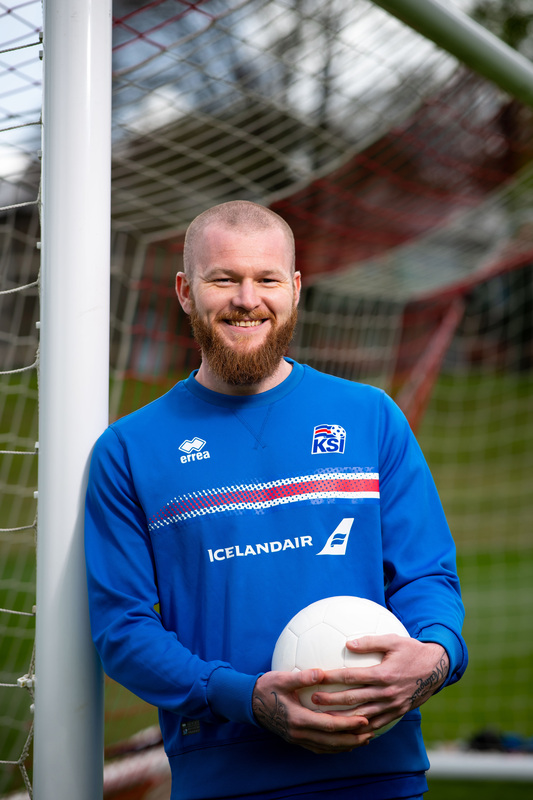 To provide passengers with an authentic experience and local insight into football culture in Iceland, all experiences will be hosted by a ‘Stopover Buddy’, an Icelandair staff member who is passionate about Iceland and football and who takes pride in sharing their local knowledge and expertise. 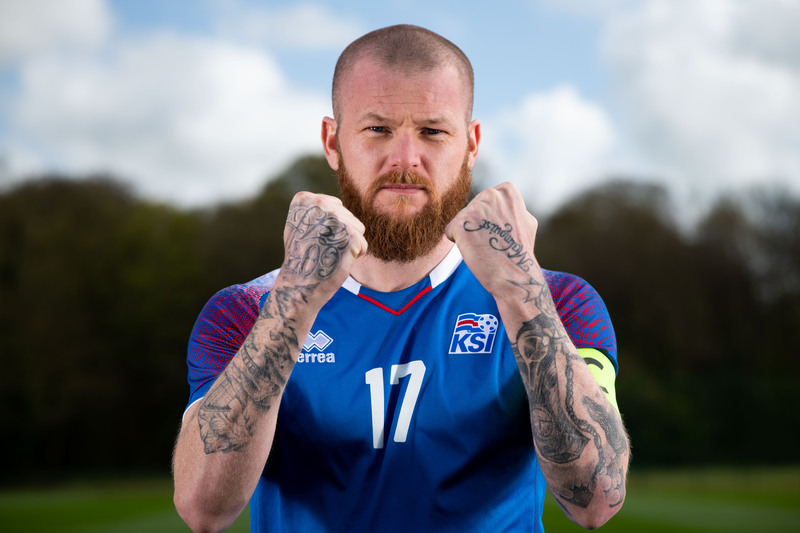 Support like an Icelander: The Iceland teams have a unique bond with their fans and captains Aron Gunnarsson and Sara Björk Gunnarsdóttir know this more than most. That is why they’ve set up the chance for lucky fans to attend either a National Men’s or Women’s team match and learn how to cheer like some of the most passionate fans in the world. Relax like a Pro: After making history for Iceland as their first ever goal scorer at a major tournament, midfielder Birkir Bjarnason knows that downtime and relaxation is a key part of training too. He’s inviting passengers to one of his favourite geothermal areas at Laugarvatn Fontana, where passengers can unwind like a pro, enjoying the geothermal baths, sauna and lake for a swim. Train the Icelandic Way: International female star Dagný Brynjarsdóttir has a wealth of training knowledge, both on the pitch and off it. Forget weights in the gym and squats. Instead passengers will be put through their paces in a training session featuring stunning views of Iceland’s striking terrain. Footballing Family: Football in Iceland is a family affair and the legendary Breidablik Academy is the place where many of the national team began their careers when they were young. 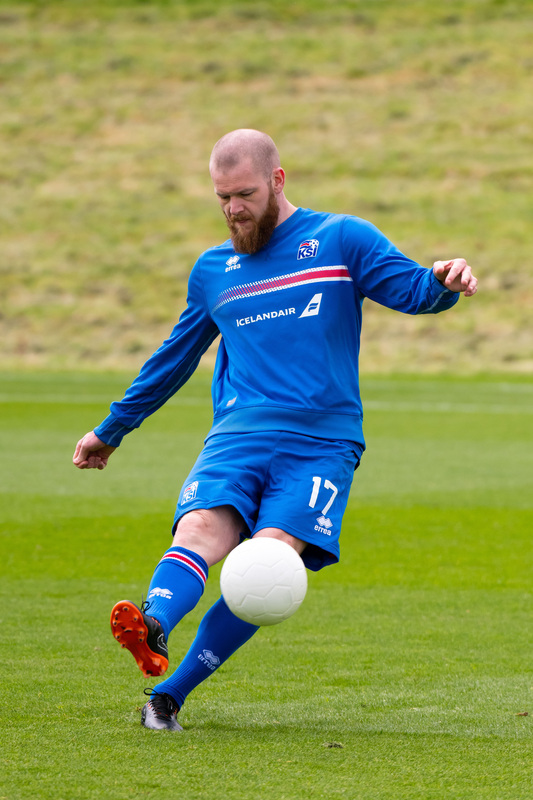 Among them was Jóhann Berg, who has since gone on to become a Premier League player. Here younger travellers will have the chance to follow in Jóhann’s footsteps with a special 90-minute session at the Academy. Goal in One: Football is not playmaker Gylfi Sigurðsson’s only sporting skill, he also enjoys playing golf (to a very high standard too). Here travellers will be able to play golf on one of Gylfi’s favourite courses in Iceland and spend time with the club pro, who will help our players work on everything from their swing to their putting. This entry was posted in Airlines, Attractions, Entertainment, Festivals and Events, Flights, Food & Drinks, Holidays, News, Recreation, SPAs & Wellness, Sports, Tourism, Travel, Travel Marketing, Travelers and tagged #MyStopover, #TeamIceland, Aron Gunnarsson, Birkir Bjarnason, Björgólfur Jóhannsson, Breidablik Academy, Culture, Dagný Brynjarsdóttir, Family, Gylfi Sigurðsson, Health & Fitness, Icelandair, Jóhann Berg, Lifestyle, Sara Björk Gunnarsdóttir, Sports, Team Iceland Stopover, Travel experiences, world cup. Bookmark the permalink.